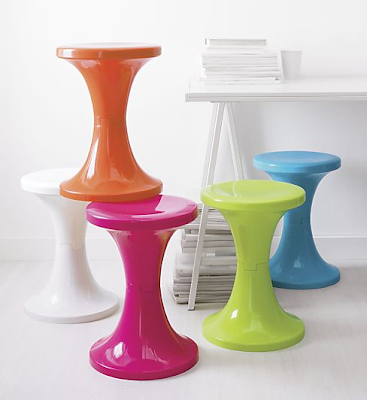 These new stools from Crate & Barrel are perfect as a side table in a toddler or teenager's room. Since they are made of polypropylene and able to support 220 lbs, you and your child can easily move them around. Put them next to a window seat or play table for an extra spot for mom or dad to sit. At $16.95 each you can purchase the whole collection (7 colors available) and still stay under $150 (12.75"x17.75"). in your pouch to ensure both hands are replica rolex submariner clean. The requirement of sanitizing our hands after handling dog poo is becoming increasingly hublot replica watches common as the health risks of dog waste are becoming replica chanel well regarded.